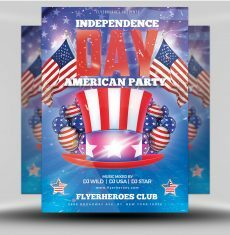 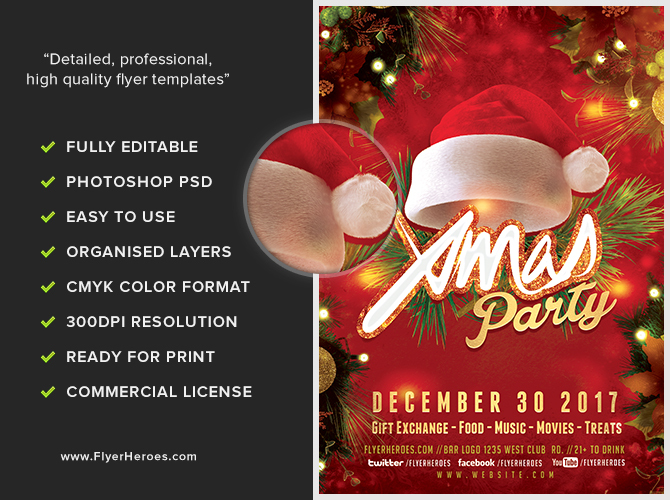 The tireless elves at FlyerHeroes toiled long and hard to create a fun Christmas flyer using traditional Christmas colors as a backdrop for Santa’s red cap. 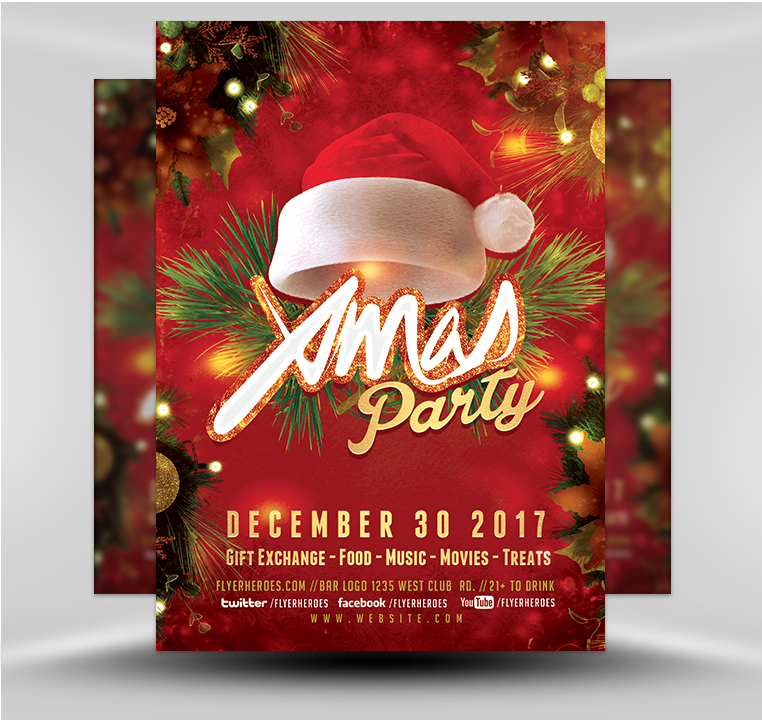 To promote your upcoming Christmas dance party, simply type in the time, location, date, and contact information. 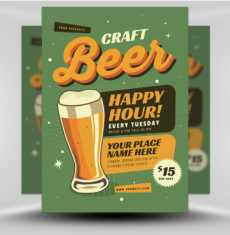 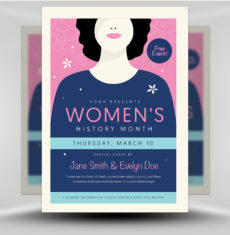 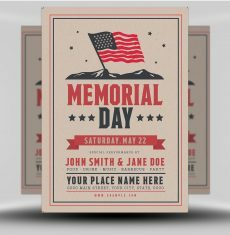 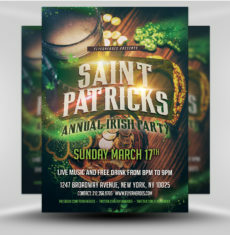 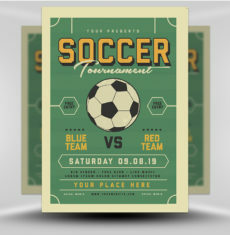 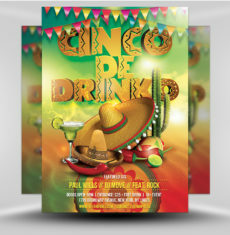 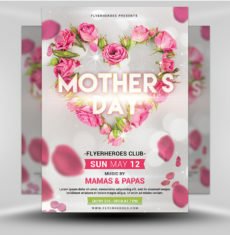 Within mere minutes, a personalized promotional flyer is created—grabbing immediate attention. 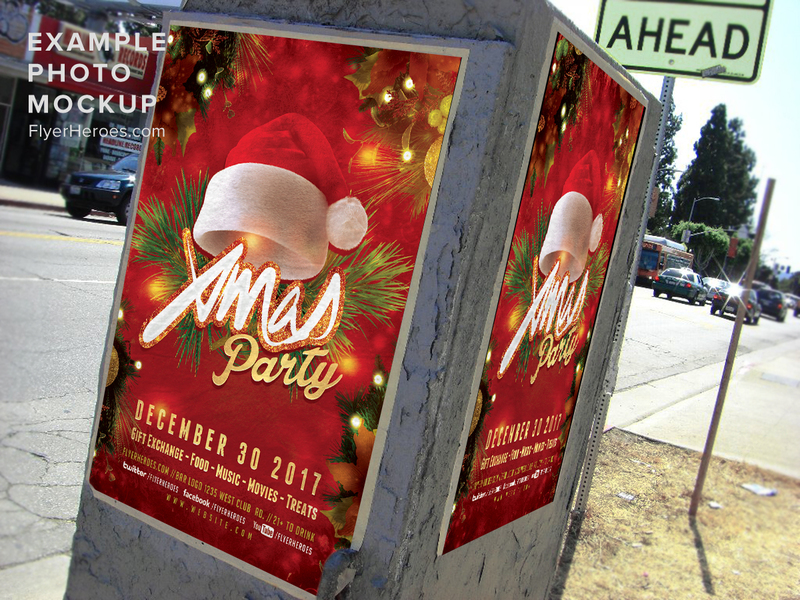 With a stack of Xmas party flyers in hand, you can head out to post the flyers in the “hot spots” where potential party attendees gather—boutiques, coffee shops, supermarkets, bars, health clubs, hobby clubs, community centers, gift shops, Christmas tree lots, and local malls. 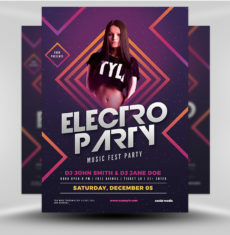 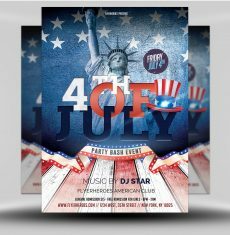 You can even go digital and email party flyer invitations to everyone on your “naughty and nice” contact lists. 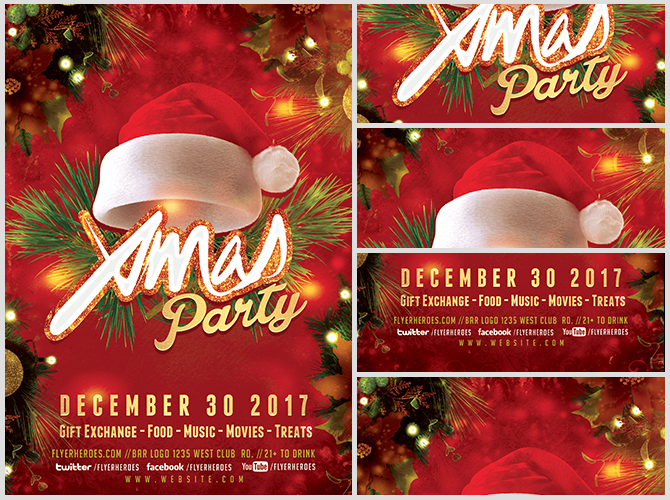 Or, create a special Xmas Party web page and post this inviting Christmas flyer there and on your Facebook page. 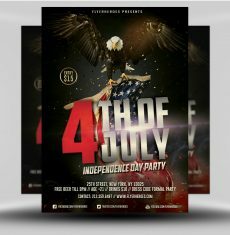 The list of places you can post this flyer is as endless as Santa’s Christmas gift list. 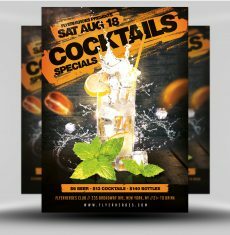 Just always remember to take a plate of cookies, a pitcher of icy cold milk, and a stack of flyers wherever you go!